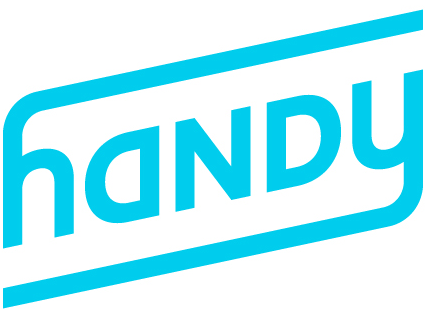 So Handy's been working for you and now you want to want to tell the world. Great news! Our referral program has been created so you can get your friends and family in on the action. Referrals work like this, when your friends book with your personalized referral coupon code, they get a discount on their first booking and you get credits added to your account. Note: It may take up to 10 days following completion of a booking for Handy credits to populate on your account. Think something might've gone awry? Get in touch with our customer experience team to sort it out. You can also recommend individual professionals to earn credits! If you've had a cleaner who really went above and beyond you can recommend them to a friend and get $40 in Handy credits. They get a discount, and you can build toward free bookings. Note: This feature is only available in the Handy app. It may take up to 10 days following completion of a booking for Handy credits to populate on your account.